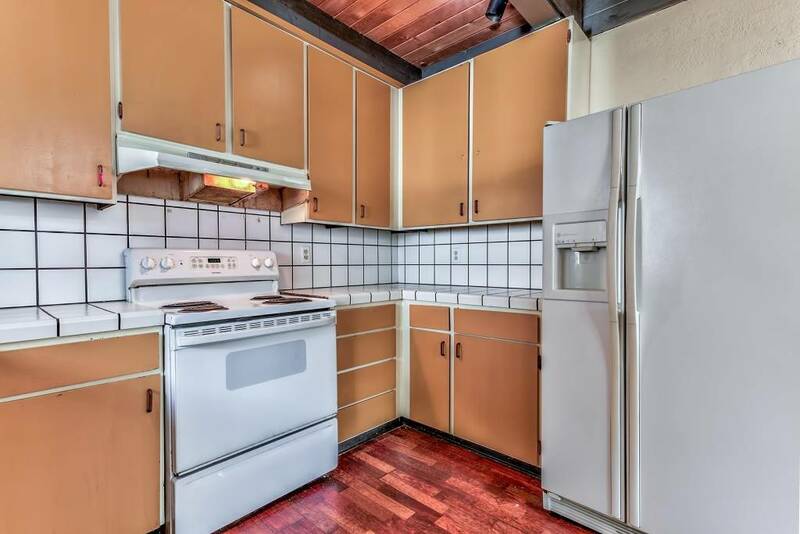 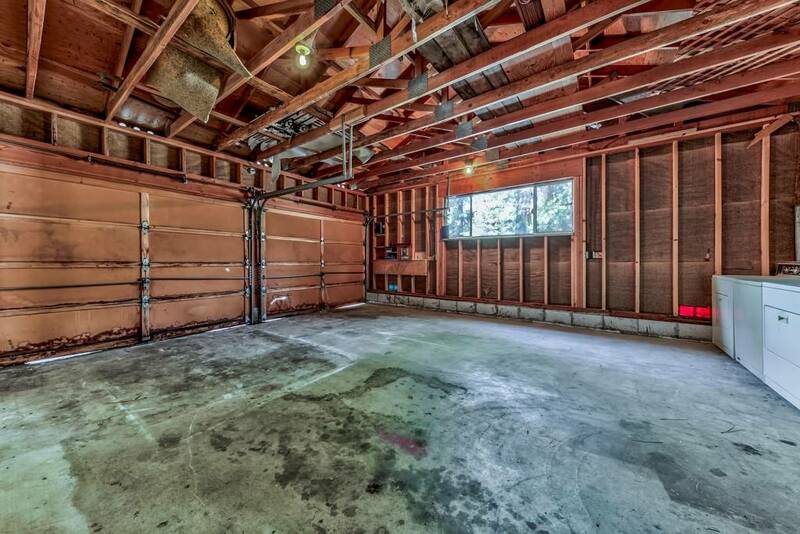 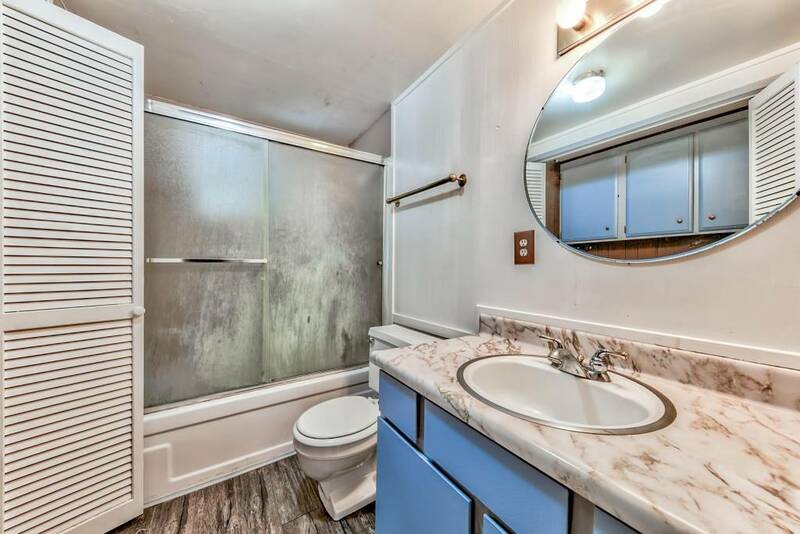 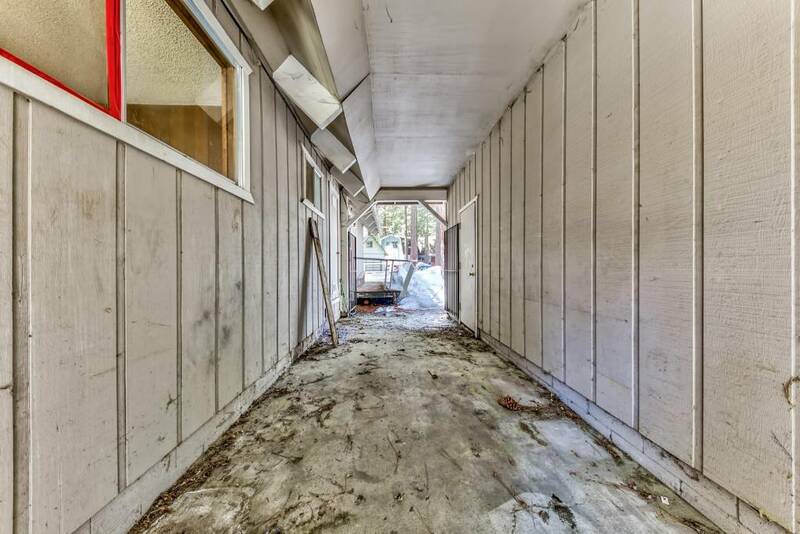 Outstanding opportunity to earn some sweat equity in the desirable Highland Woods area! 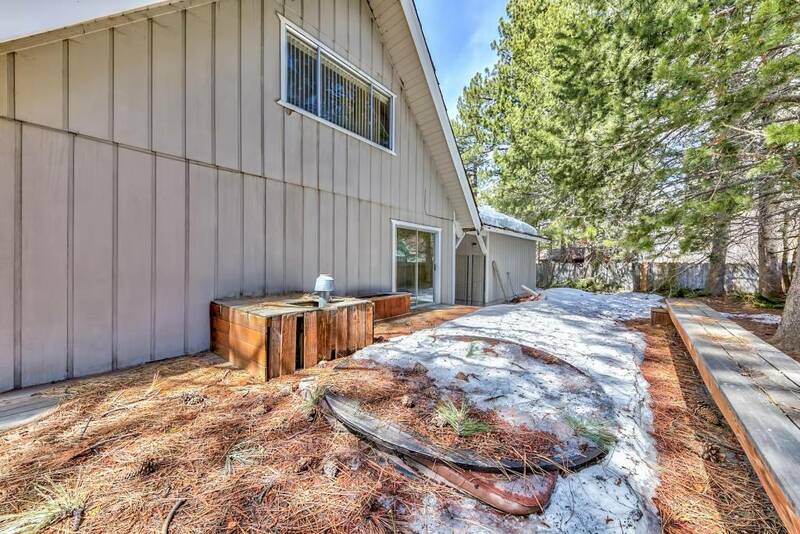 This spacious 1760 square foot, 4 bedroom, 2 bathroom cabin has a detached 2 car garage and a great layout. 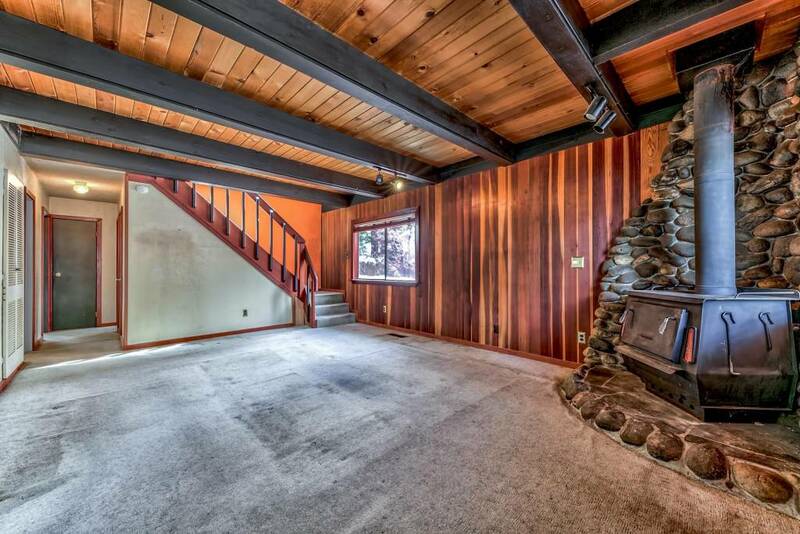 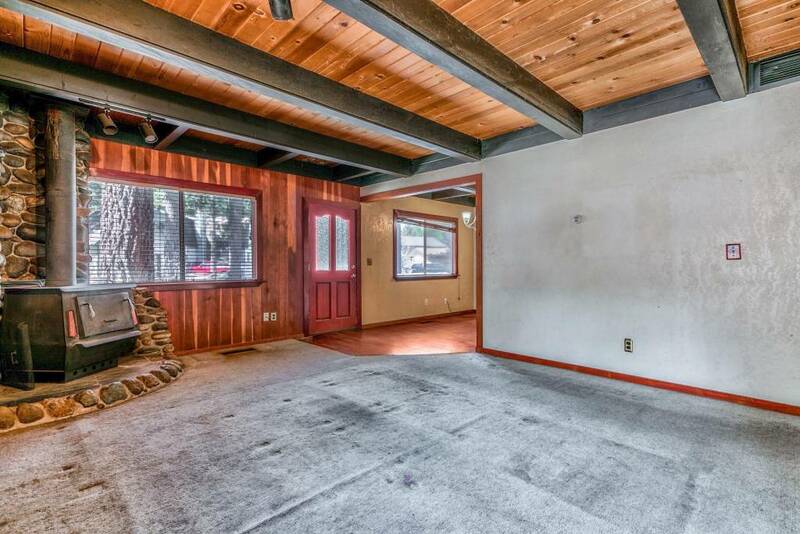 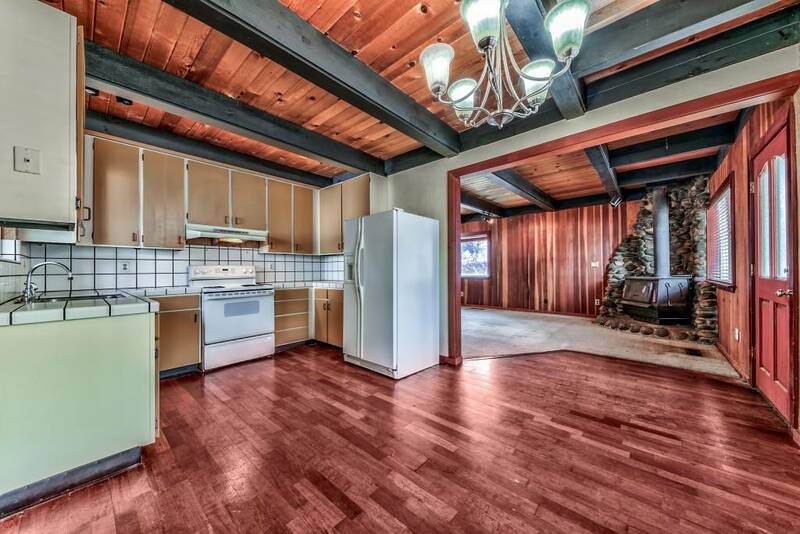 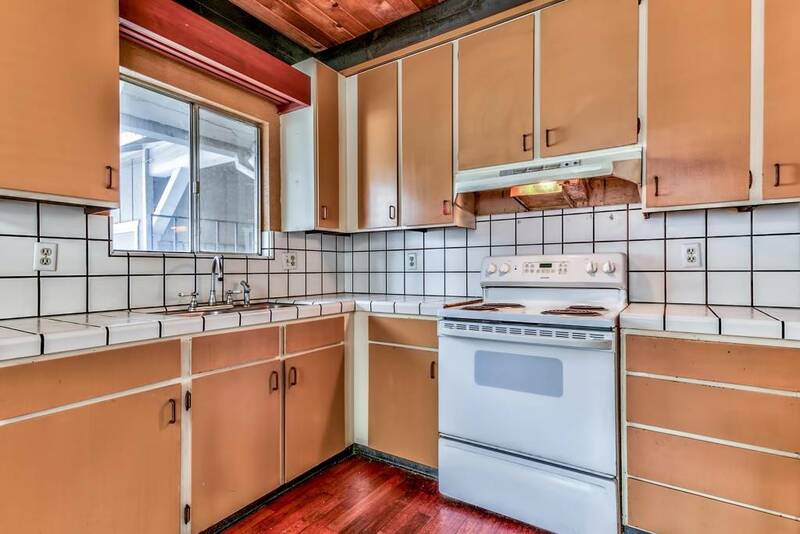 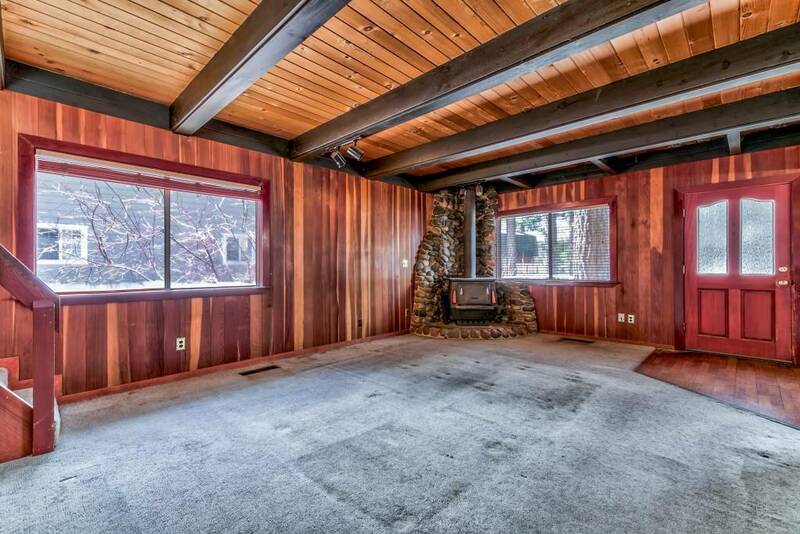 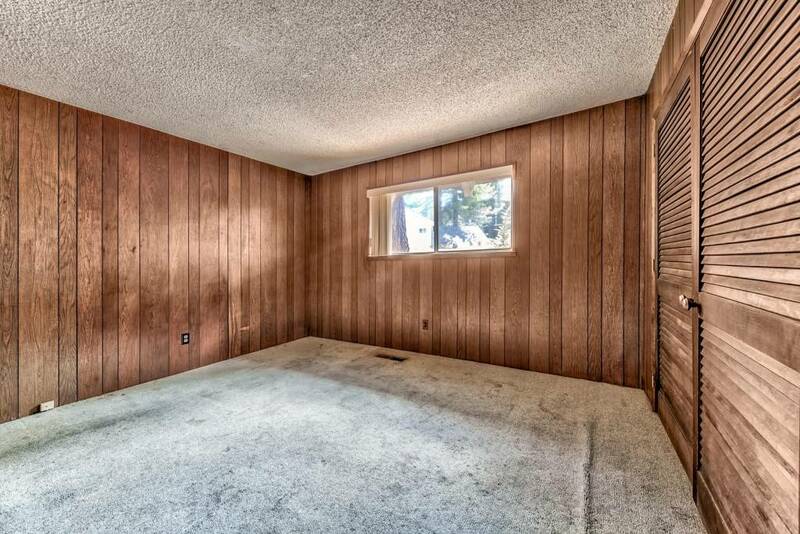 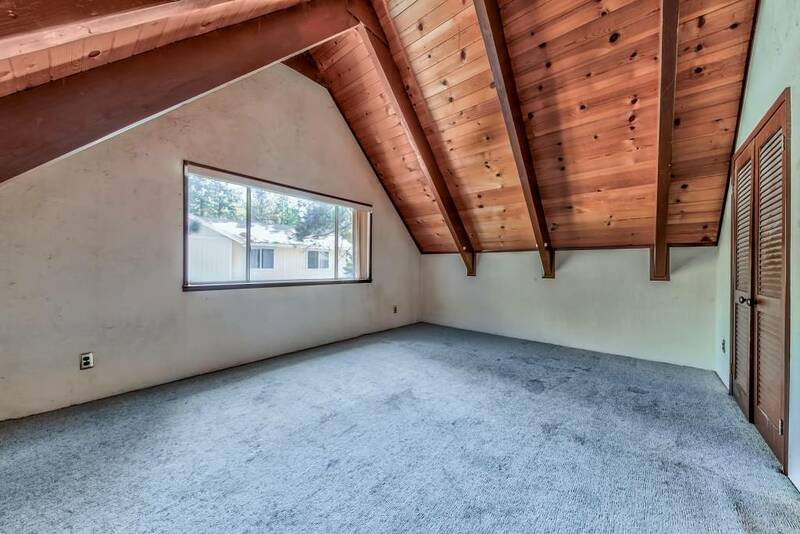 The living area has open beam ceilings, redwood paneling, and a river rock hearth. 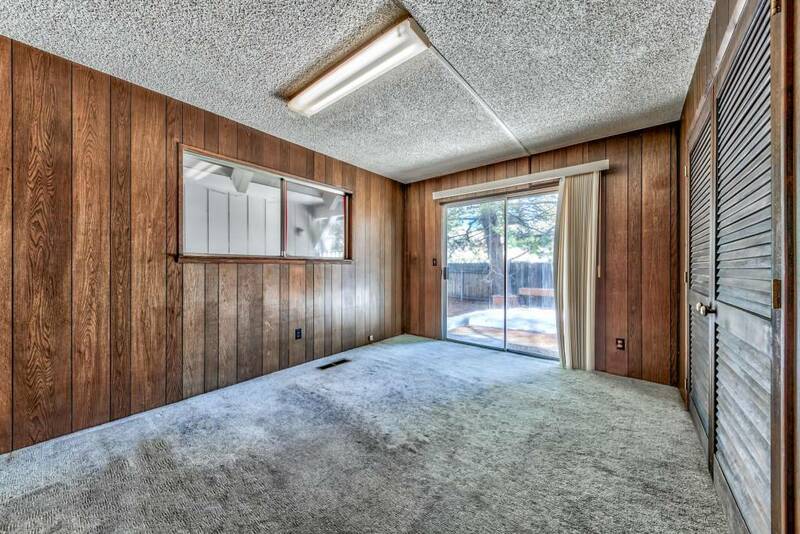 Other features include forced air heating, front and rear decks, and plenty of parking. 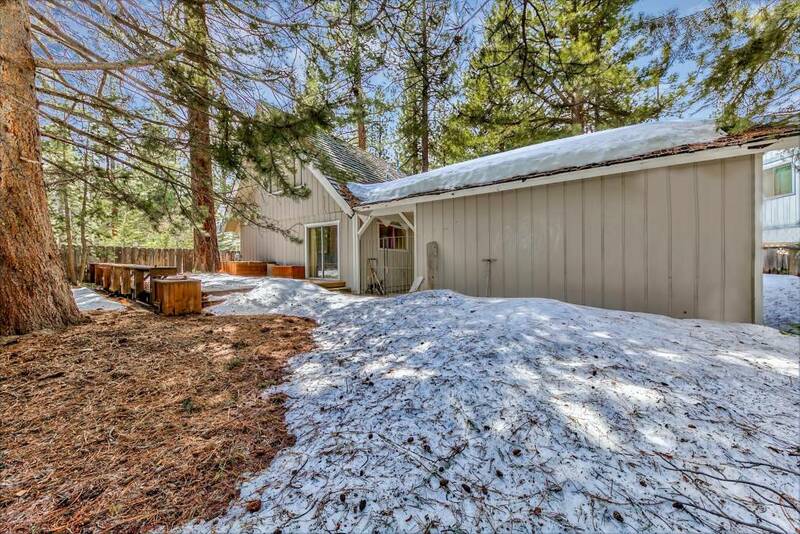 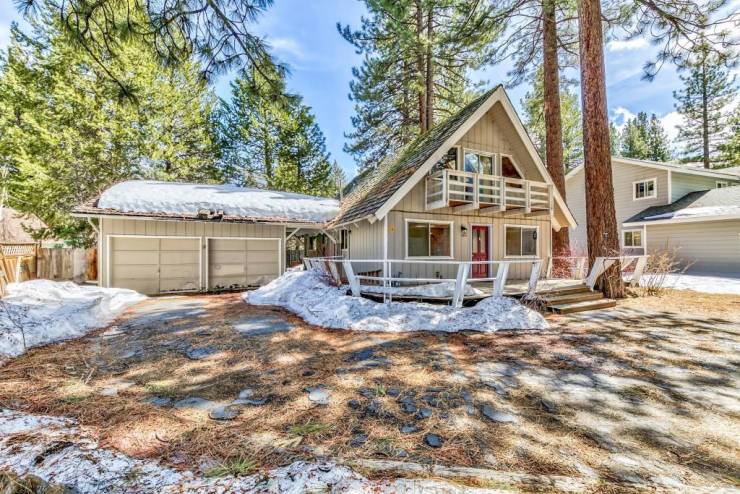 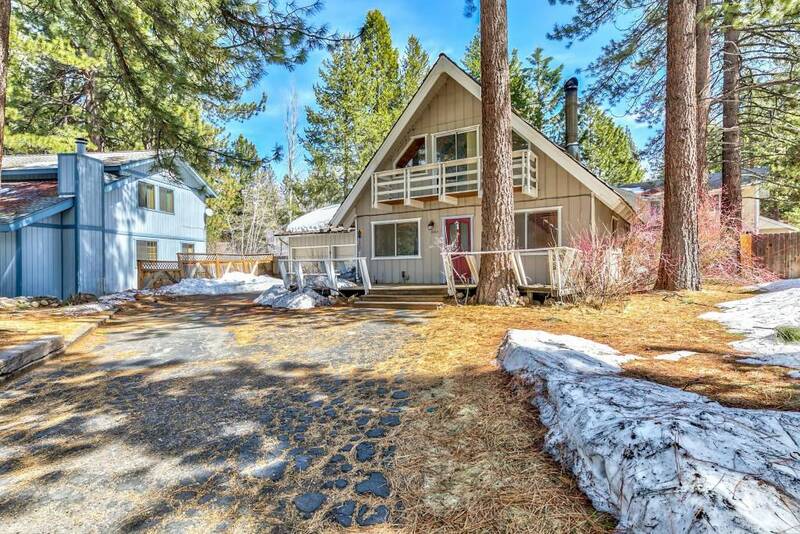 Highland Woods is one if the few areas in Tahoe with underground power and curb/gutters. 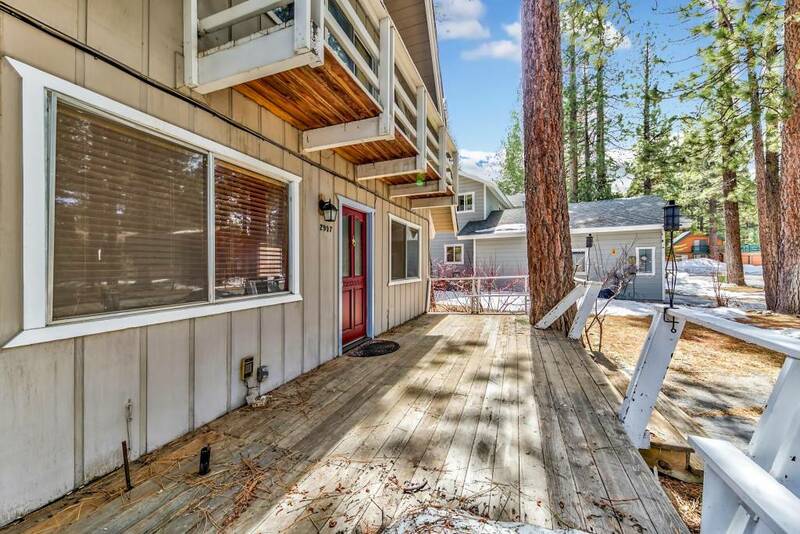 Highland woods is also centrally located close to the lake, shopping, dining, and Heavenly Valley Ski Resort. 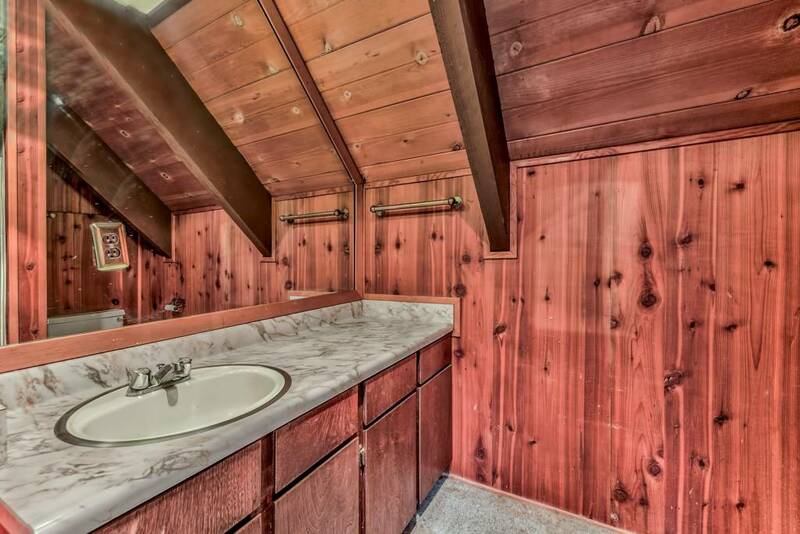 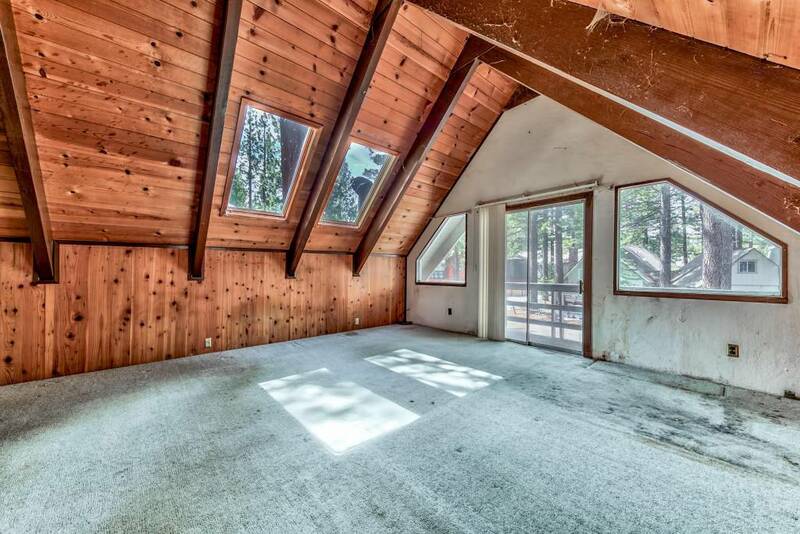 This cabin needs some TLC and would be the perfect home to customize to your own taste!